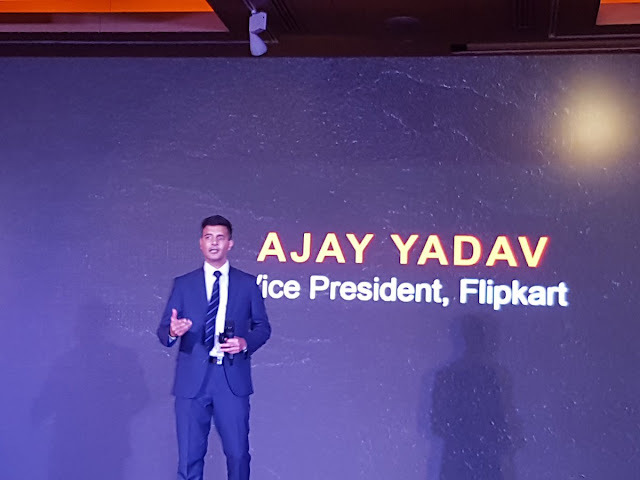 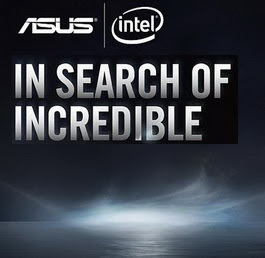 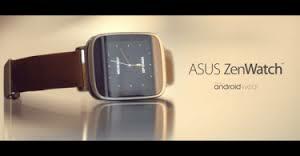 Taiwanese well known & well established Brand Leader in Mobile and Computer Hardware Technology, ASUS has announced it new Wearable Device - ZenWatch 3 in India on 23rd December, 2016. 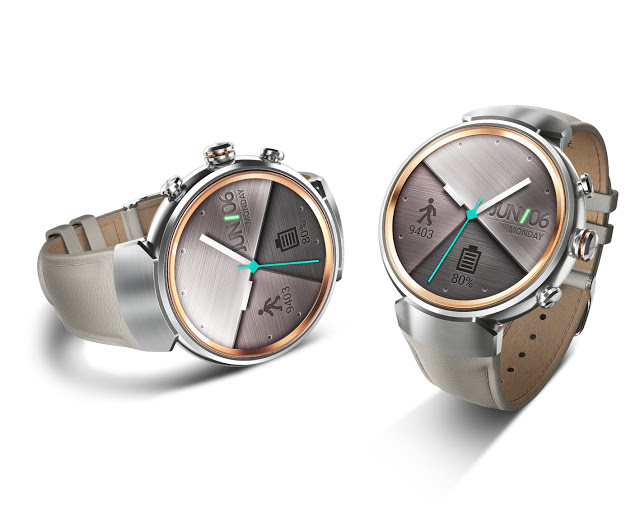 ZenWatch-3 is a stylish and customizable wearable device that is powered by Android Wear™. 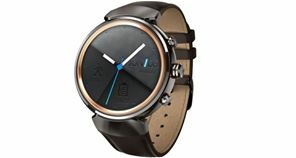 This Android Powered ZenWatch 3 is exclusively available for sale, on Flipkart. 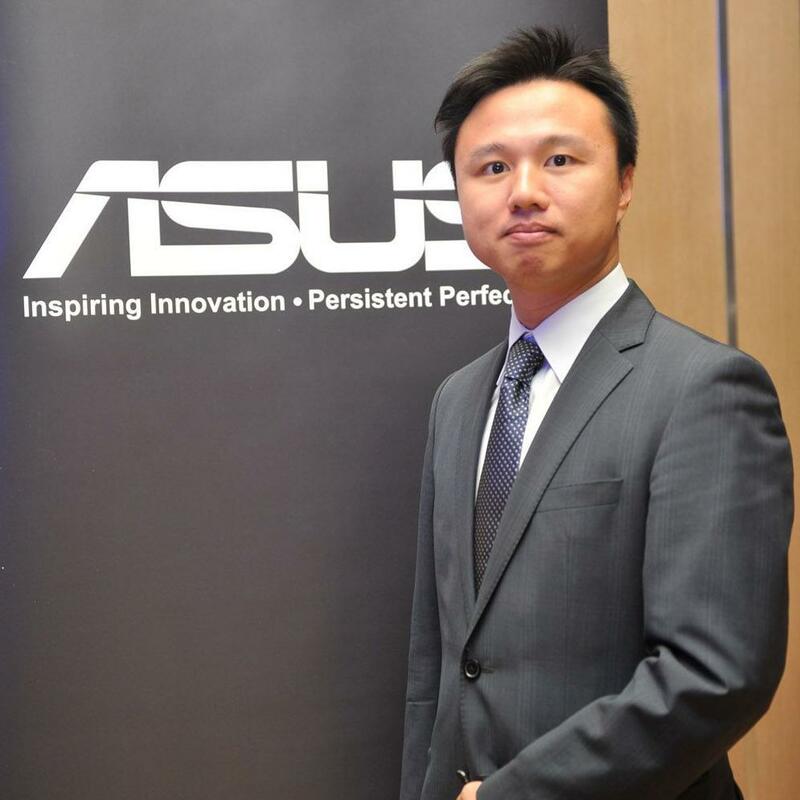 ASUS launched this wearable device in two strap variants, Leather and Rubber. 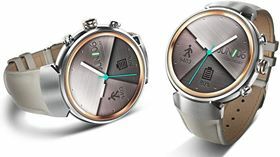 Leather Strap watch is priced at Rs.18,999/- and with Rubber Strap it is priced at Rs.17,599/-. 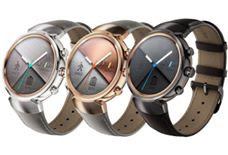 ASUS ZenWatch-3 Frame is available in Gunmetal and Silver Casing. 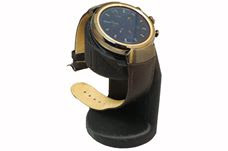 Leather Strapped watch comes in Dark Brown color only but its Rubber variant has two colors Beige and Brownish Grey.